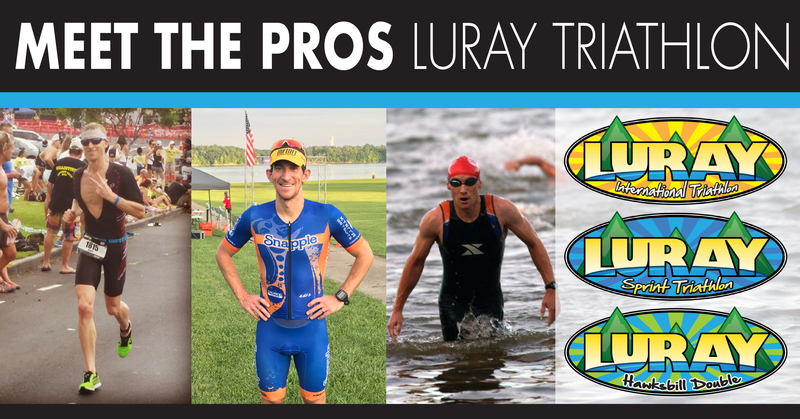 Meet some of our Pro Triathletes to Race in the 2017 Luray Triatlon! Welcome back Pro Triathletes, Adam Otstot, Colin Riley, and Daniel Harris. They are excited to join a talented field of both elite and amateur athletes who will be competing. Two-Time Returning Champ Adam Otstot, a Health and Physical Education Curriculum Coordinator for Williamsburg-James City County Public Schools and Pro Triathlete, from Williamsburg, VA, will be again racing both days of the Luray Triathlon as part of the Hawksbill Double. He won both the Luray International Triathlon and the Luray Sprint Triathlon in 2015 and 2016. He is coming back to defend his titles and says he always enjoys an absolutely amazing race experience and the beautiful town of Luray.Adam was a 2007 ITU Long Course Duathlon Age Group World Champion, the 2011 USAT Long Course Triathlon National Champion, and finished as the first American amateur at the 2012 Ironman World Championships. In 2013 he started racing pro, and has finished in the top 10 of every professional field he has competed in. Most recently he finished 2nd at the 2017 Chattanooga 70.3 and 4th at the 2017 Eagleman 70.3. 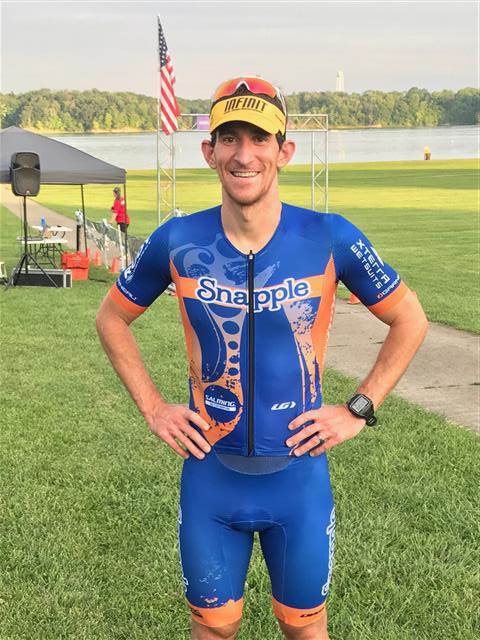 Adam currently races and coaches for the Snapple National Triathlon Team. After Luray he will be racing the 2017 Ironman 70.3 World Championships in Chattanooga, TN on September 10th against a very competitive pro field. Colin Riley, from Cincinnati, OH, a Formulation Specialist at INFINIT Nutrition, Triathlon Coach, Professional Triathlete and first time dad to a five-week-old, will also be racing both days of the Luray Triathlon as part of the Hawksbill Double. He’s coming back to redeem himself after last year when he was sitting in 2nd place during the International Triathlon and got a flat tire. He did go on to get 2nd place overall in the Sprint Triathlon the next day. Even with having the flat tire last year he had a great time racing in Luray and he’s looking forward to returning and finishing both races this year. After Luray, Colin plans to race the Escape Des Moines over Labor Day Weekend, Escape Lake Geneva in September, and the Chicago Marathon in October. He also plans to guide visually impaired world champion triathlete Aaron Scheidies at the ITU World Championships in Rotterdam, Netherlands in September. Dan a software Engineer from Charlottesville, VA, has been racing triathlons for about 8 years and will race this year in the Luray International Triathlon. He has previously raced both the International Triathlon and the Sprint Triathlon. 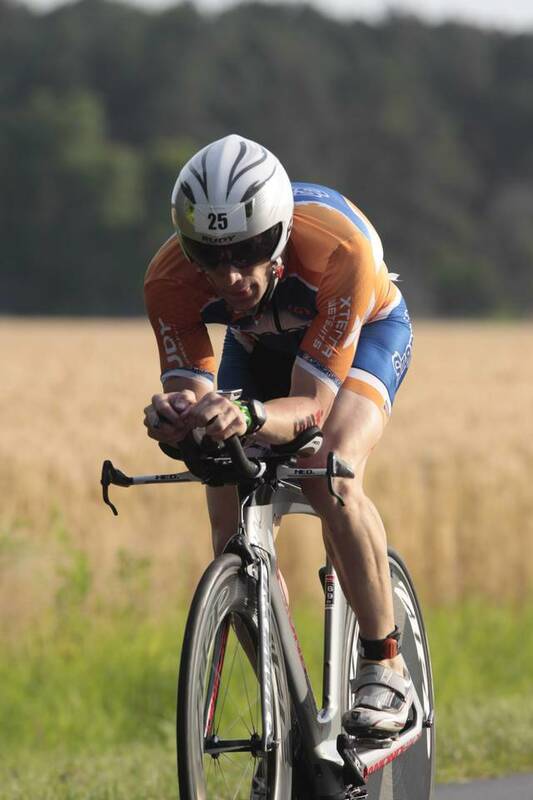 The Luray Triathlon is one of Dan’s favorite races and he says the quality field of athletes and the both beautiful and challenging course is what brings him back to race again. He hopes to have a fun day of racing and is excited to push himself as hard as he can. 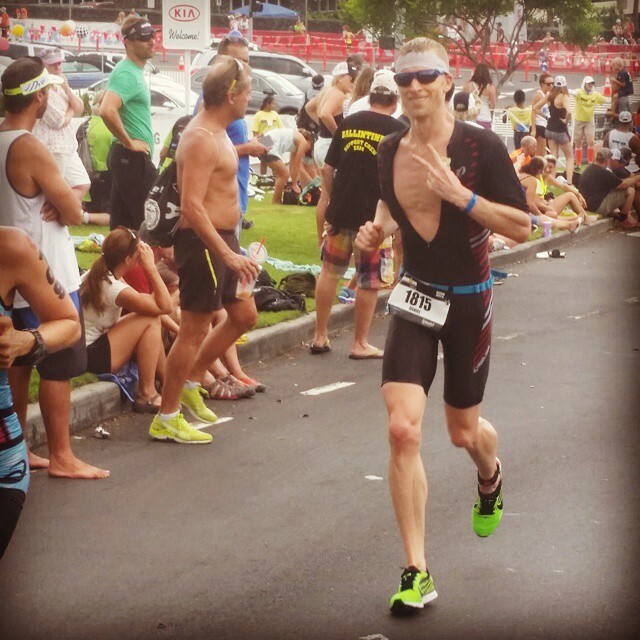 After the Luray Triathlon, Dan will be racing Augusta 70.3 in September and New Orleans 70.3 in October.